The beginning of the 21st century will be known for a technical breakthrough in the field of everyday life. And regardless of the fact that men have not yet invented real flying cars, as predicted by the movie “Return to the Future 2”, but the level of everyday life from year to year becomes more comfortable. Nice example of such comfort is the remote car start system. From our point of view, every single car owner should have such a device. Such a system has many advantages that you may not notice at first. 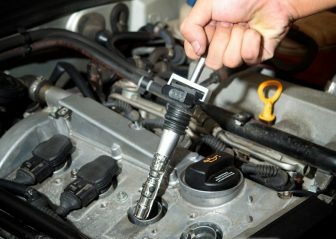 For example, you can warm up the car engine in winter without leaving home, and then immediately move to comfortable conditions, instead of running to the street every couple of minutes to see whether you can already get into the car or not. 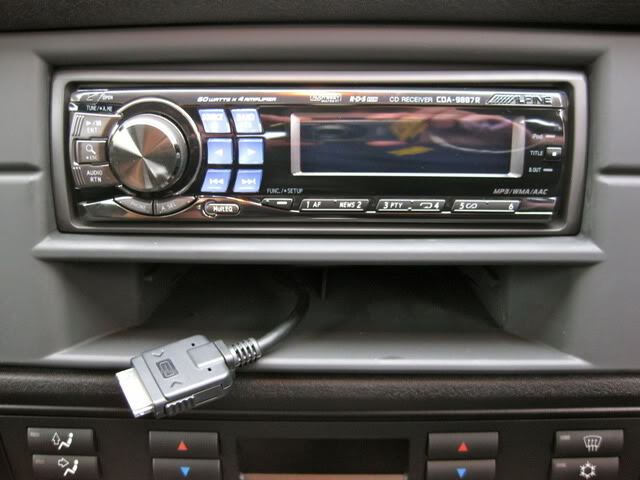 Therefore, we present you the best remote car start systems that you can install on your car. The best system of this list in a case of the ratio of price, quality, and options. Viper, like all other manufacturers, provides a set of two remotes that in addition to the stylish design also have a spectrum of necessary and useful options. 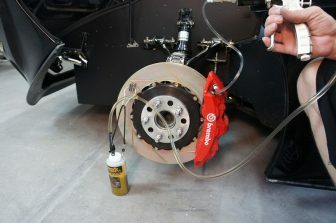 Firstly, this system is suitable for all types of cars, regardless of the type of engine: diesel, gasoline, etc. The only requirement is to have an automatic Transmission (but nowadays about 80% of cars have it). 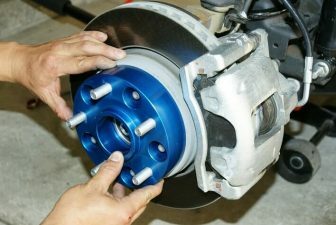 So you do not have to worry about the compatibility of the system and your car. Secondly, the striking distance of the signal, which is 1500 feet, makes this control panel the ideal device to stay in the apartments and control your car. Thirdly, the panic mode is provided with options such as clone-safe code and two auxiliary channels for adding functions. 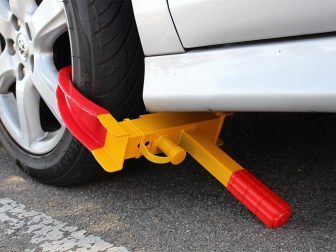 This allows you not to worry about the safety of your car (in case of carjacking the only thing you can do is applaud the offenders for their skills). This system goes first in our list because this is one of the most universal and successful examples of such devices. The manufacturer provides two remotes (in a case of loss of one of them), as well as technical support for installation (in case of purchase from authorized dealers). “Valet” mode – you can run the car after the key has been removed from the vehicle. As it has been already mentioned, the main advantage of this system is the ability to start running your car remotely and maintain its work for a certain period of time. This system is simple and convenient to use, while it is very effective and provides the minimum required functions that such a system should provide. Buy it at a good price today and bring comfort and safety to your car. This is one of the most popular and selling systems in its field. Such popularity on the Amazon appears for an apparent reason as this is a really high quality remote start system which gives us convenience. 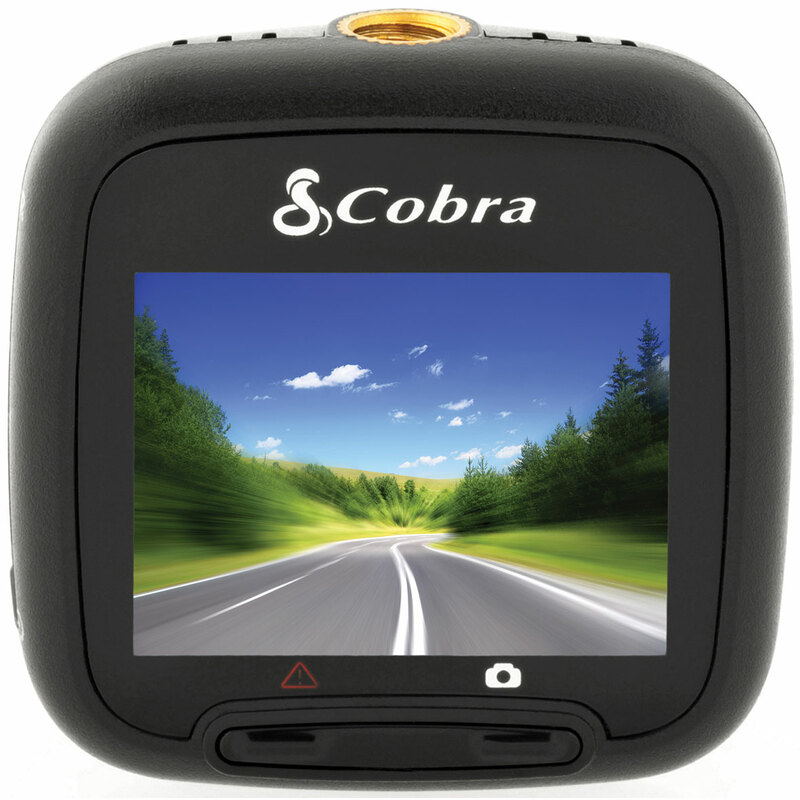 Compustar invented a simple and ingenious system which is loved by the drivers all around the world. The remotes allow you to control your car from a distance of 1000 feet, which is incredible. In the package there are 2 remotes that are equipped with light signal sensors, so you can easily understand if your signal is received away from the car. Also, the system has a keyless entry function, which makes the process of getting inside the car much easier. As it was mentioned earlier, you can warm up or vent your car being in a café or at home without going outside. 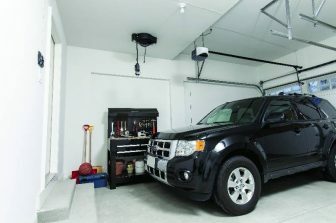 Installation of this system does not require much effort or special knowledge, but it allows you to forget about the discomfort associated with using the car once and for all. Avital is a market leader in remote start car systems. 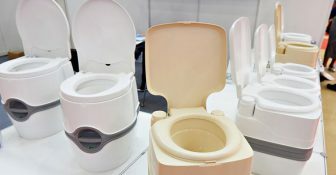 Thus, it is the company that provides the largest selection of these devices. Next in our list is a 4113LX remote start car system. You can say either good or nothing about it. Simplicity and perfection – these two words are ideal for describing this device. Many of you will be surprised how a remote that has only one button can provide all the functions of the system. 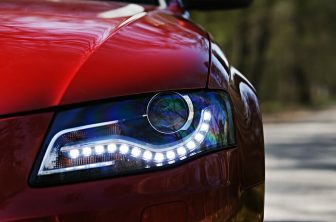 Thus, your car is always protected from theft, joyriding and other crimes that can be directed at it. 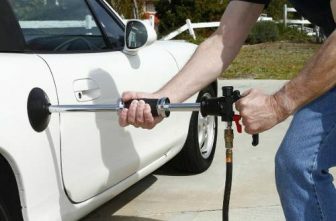 Along with it, you can at any time start your car and bring it into “stand-to” readiness before going out. It is beautiful, isn`t it? Batteries: 2 CR2 batteries required. 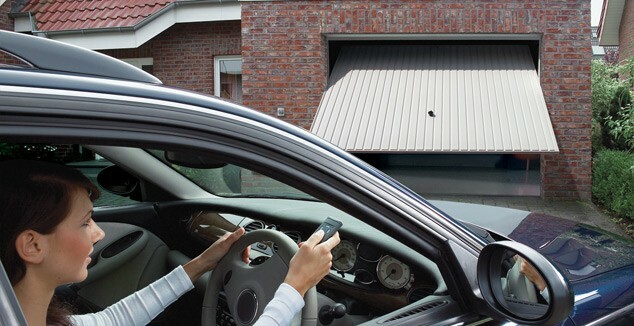 This is not just a remote control car system, but a mini-security system for your car. Together with additional options, it has so many opportunities that seem to be fantastic. 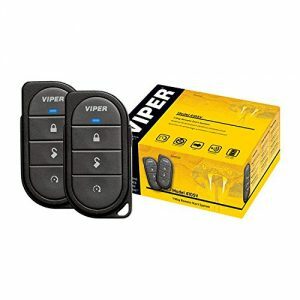 To begin with, a Viper 3105V has 2 remotes with a 3-channel security system. 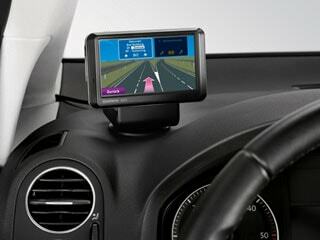 In addition to its basic options, such as starting the car and its locking/unlocking, it also has a GPS tracking option – you can manage and track the movement of your car by using a simple smartphone! In addition, this system has an anti-theft option. In the package, there is a six-tone Soft-chirp siren, which will notify the entire district about the intentions of the offenders. Also in the same package, there is a starter killer, which makes the possibility of carjacking almost 0%. And, finally, a bright blue status LED panel is installed on the car, which notifies offenders about the danger that threatens them, thereby eliminating the danger before it appears. In the end, it should be reiterated that such a system is an indispensable “friend” of any car owner. 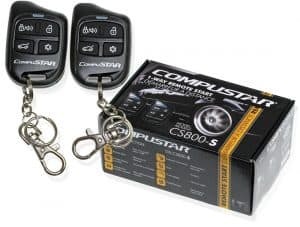 Manufacturers have guaranteed that the production of these remote start car systems was inexpensive and of high quality, which allows consumers to buy these quality devices at an absolutely affordable price. 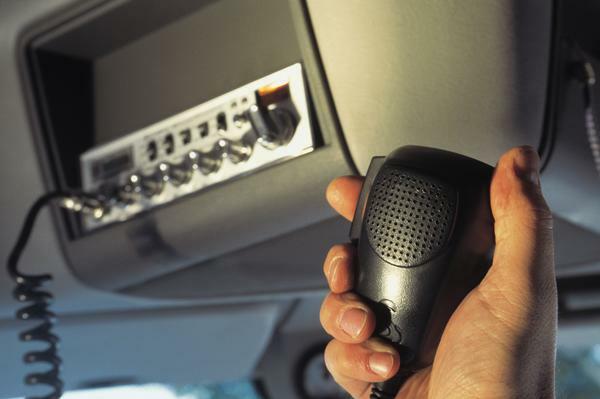 It’s no secret that one of the most popular crimes of our time is the carjacking. This is explained by many facts, but for us, the main thing to know is how to avoid such an incident with you. 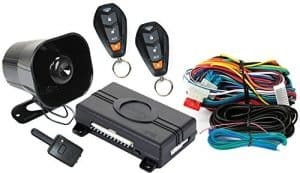 This system will help you in this matter like nothing else because most of them are equipped with alarm modes, which notify you of the slightest attempt of action towards your car without your consent. 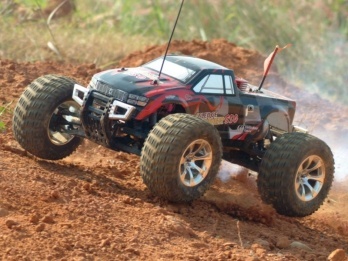 And obviously the main advantage of these devices is the ability of remote car control. For many people, this option seems pointless, but believe – as soon as you try it, you will not be able to stop. It is difficult to come up with such an elementary and at the same time brilliant option. For every car owner, the safety of his car is one of the main goals in life. That’s why these offers are excellent choices to be sure that everything is fine with your car 24/7. Do not hesitate, become a happy owner of the car remote control system today!